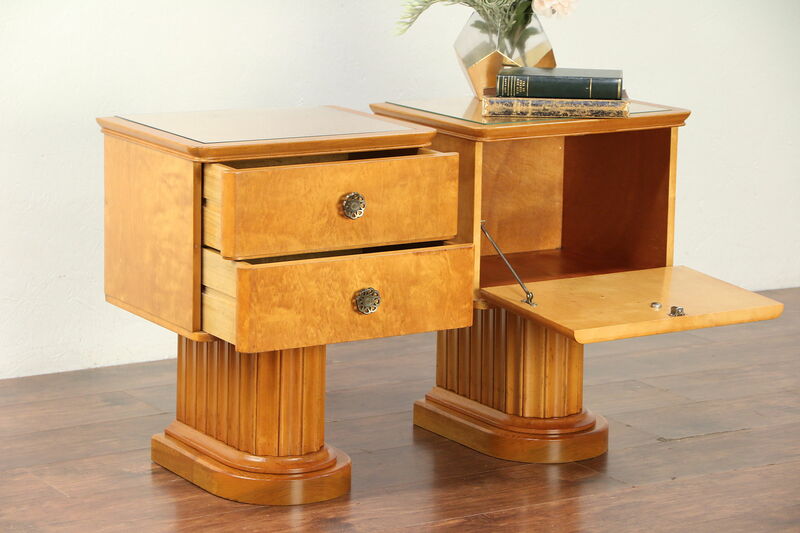 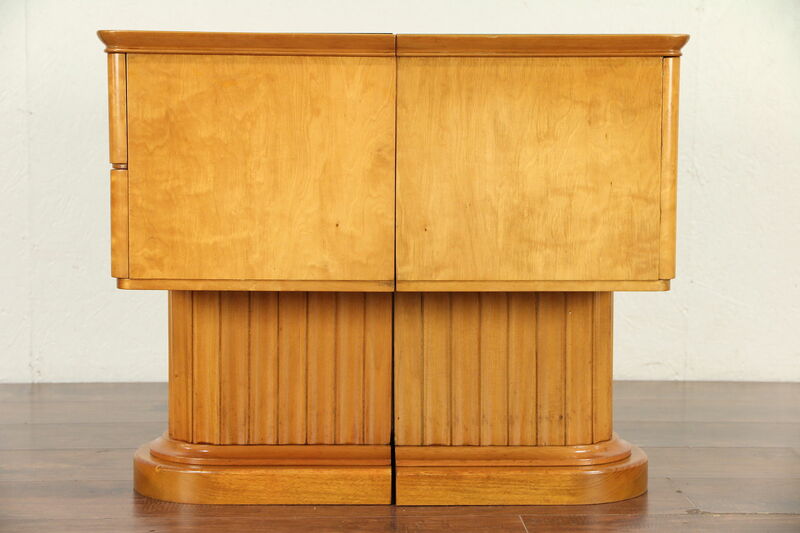 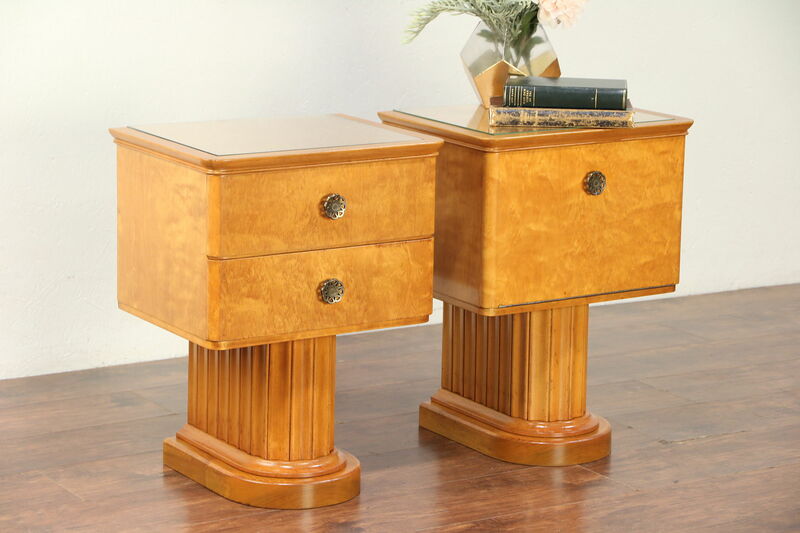 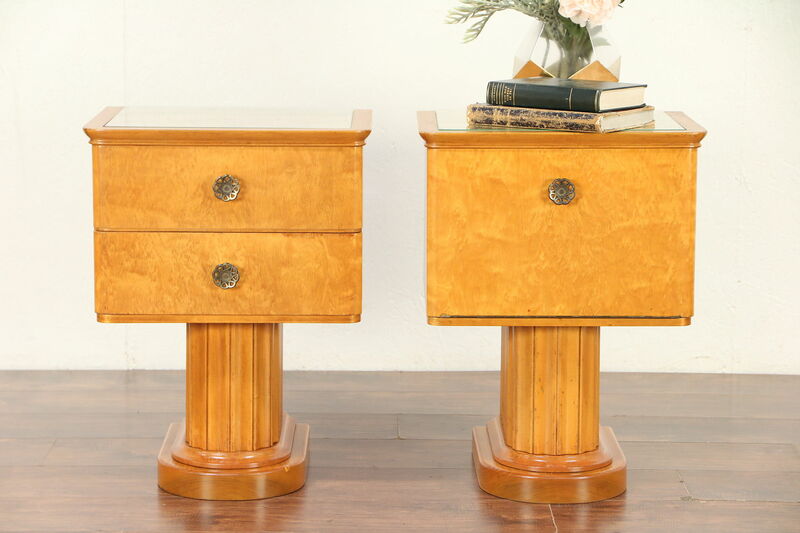 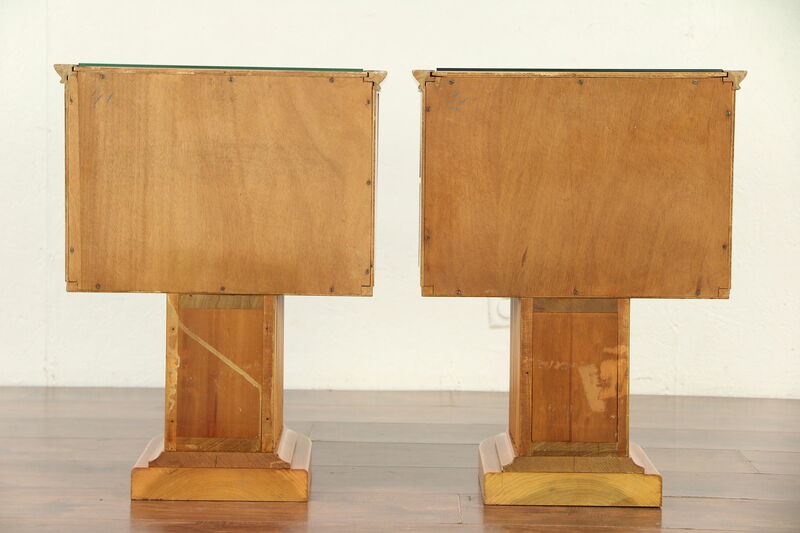 A pair of Midcentury Modern nightstands are curly birch, crafted in Scandinavia around 1960 with fluted pedestals. 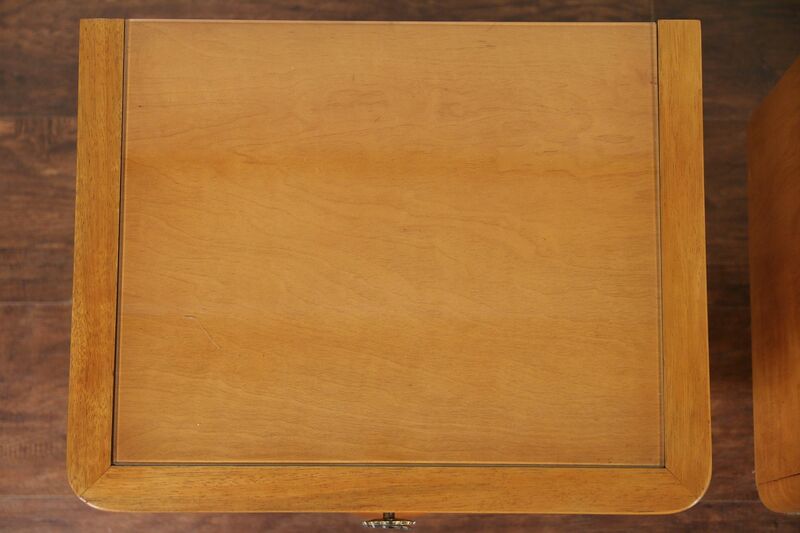 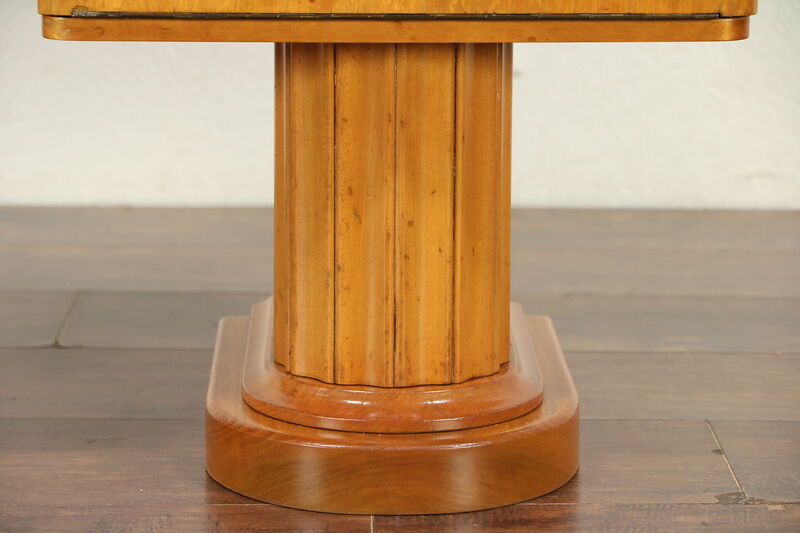 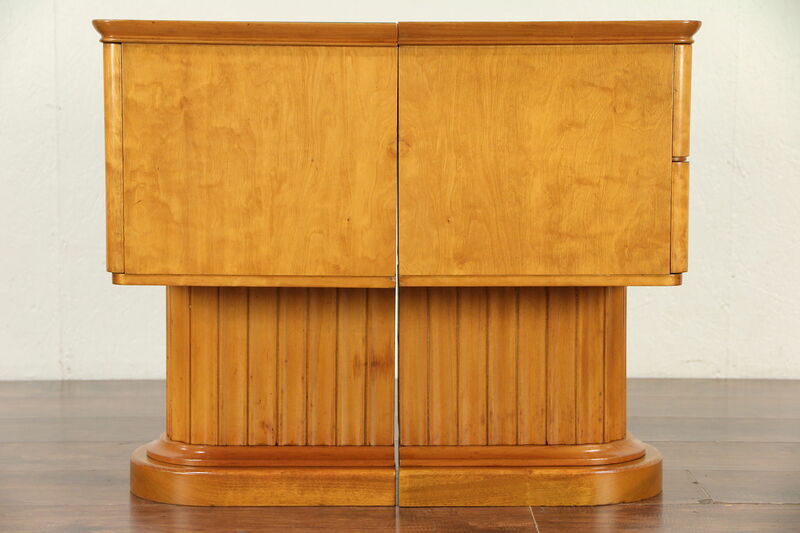 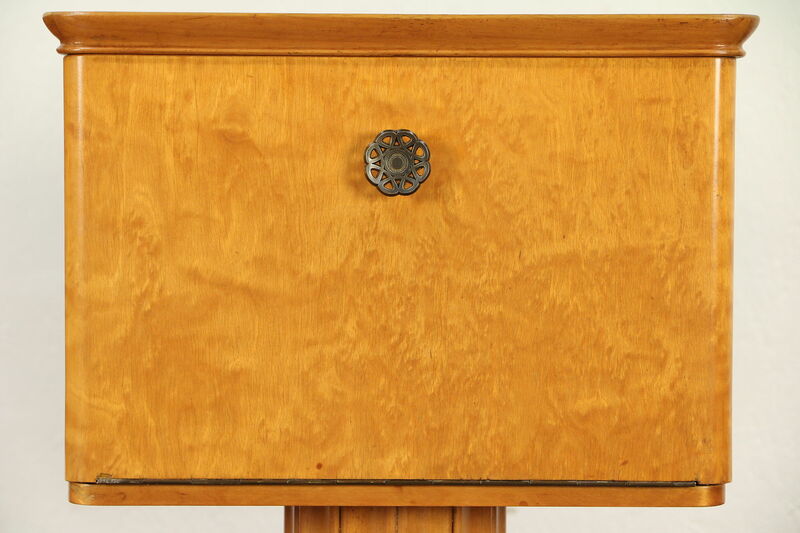 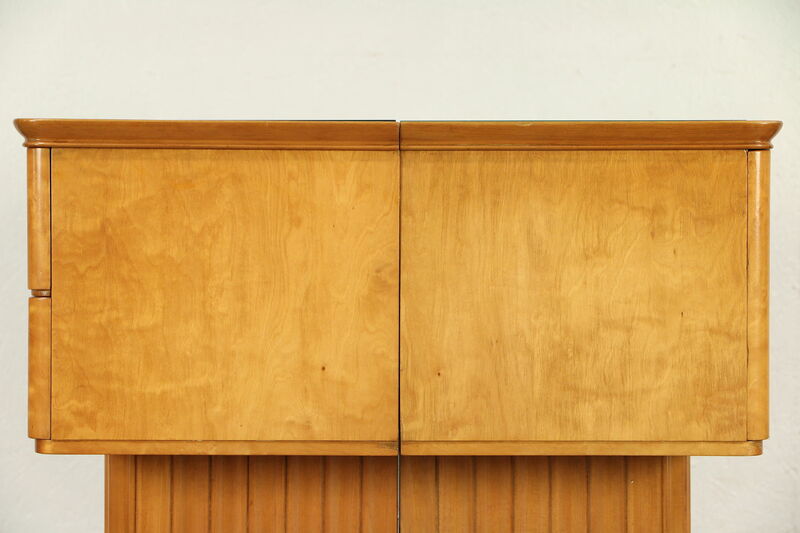 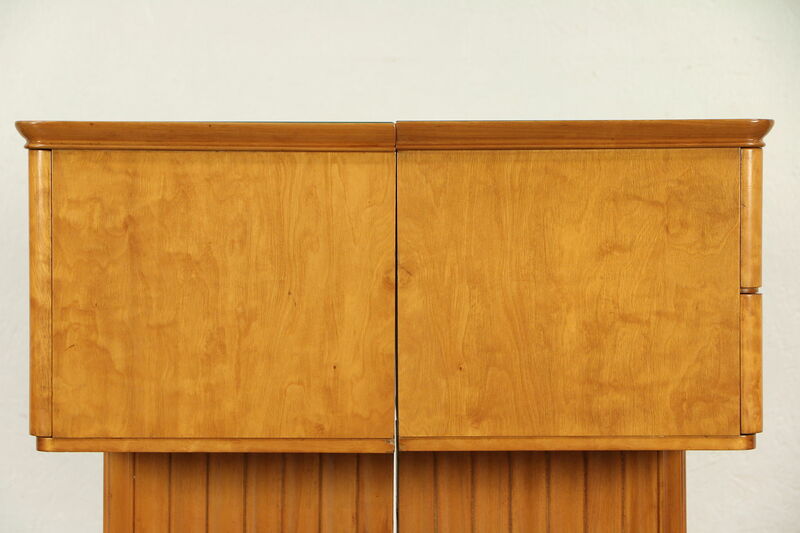 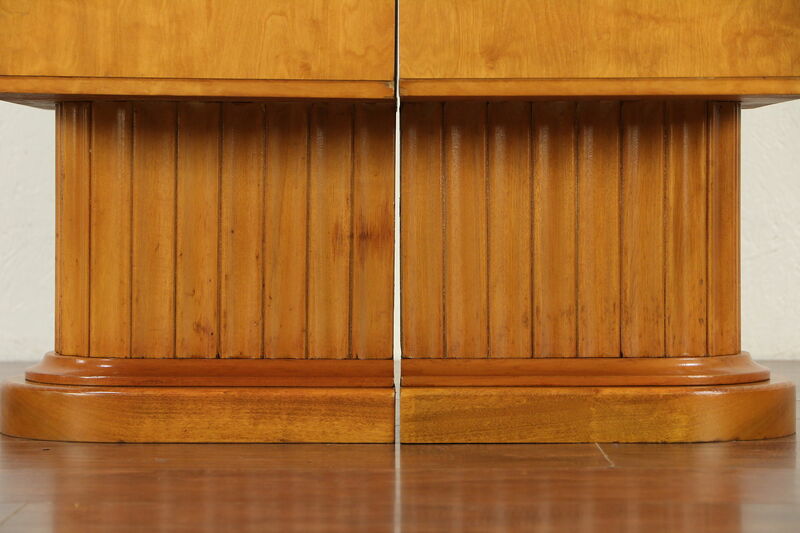 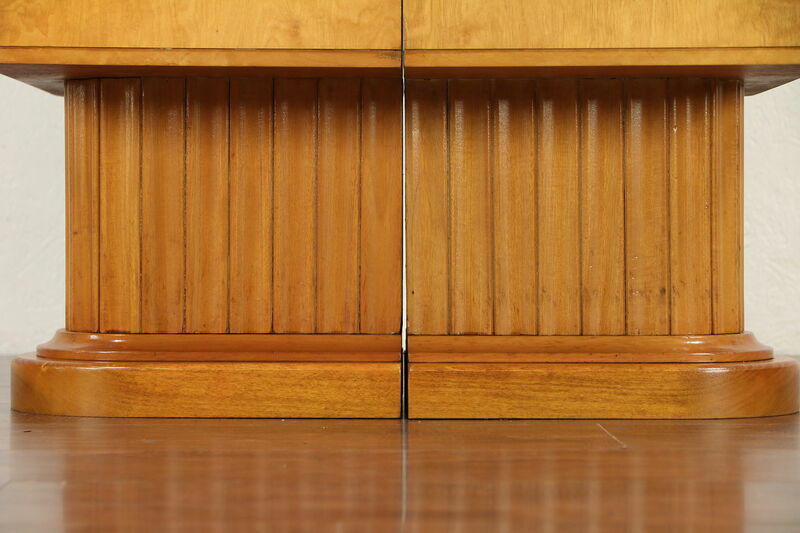 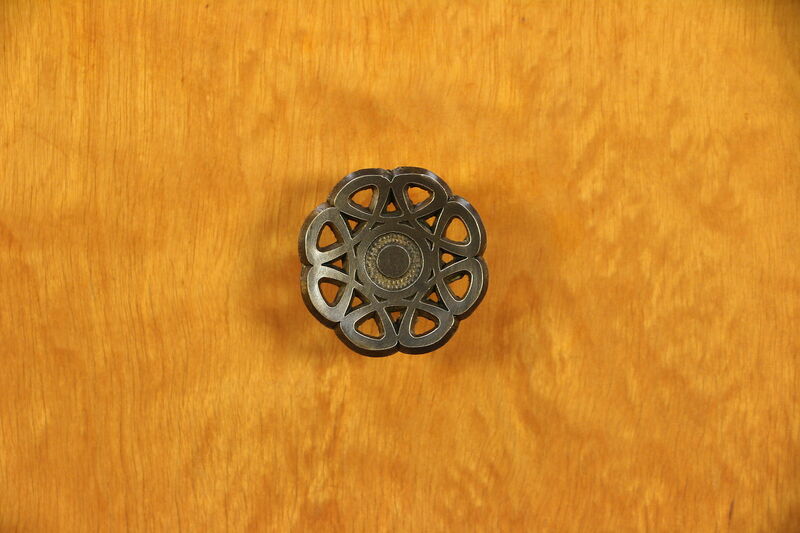 The restored finish is in excellent condition with only minor mars on this vintage furniture. 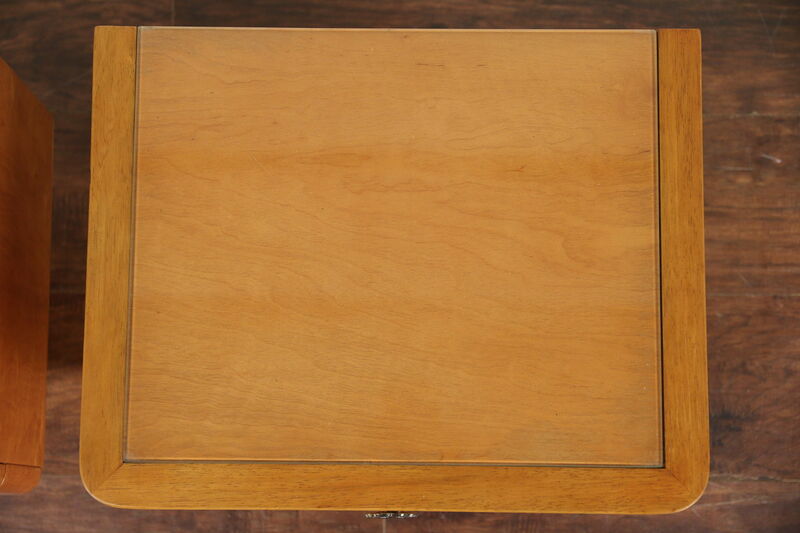 There are glass tops with a few scratches, see photos. 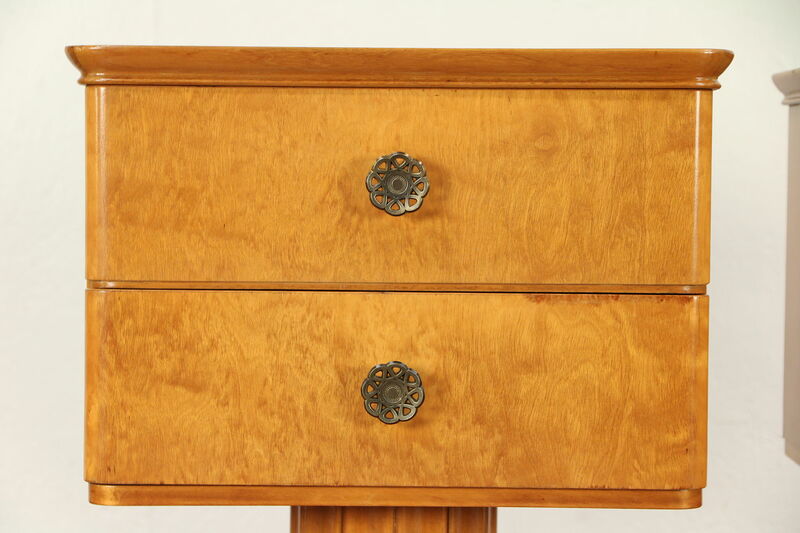 Drawers have original pulls. 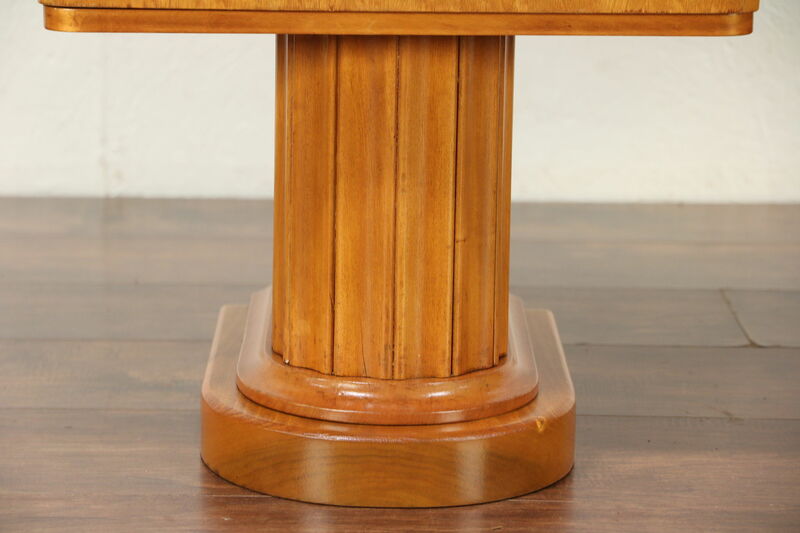 Size is 18" wide, 14" deep and 23 1/2" tall.